Aston & Co are delighted to offer to the market this extended, detached family home set in the ever popular of town of Syston. 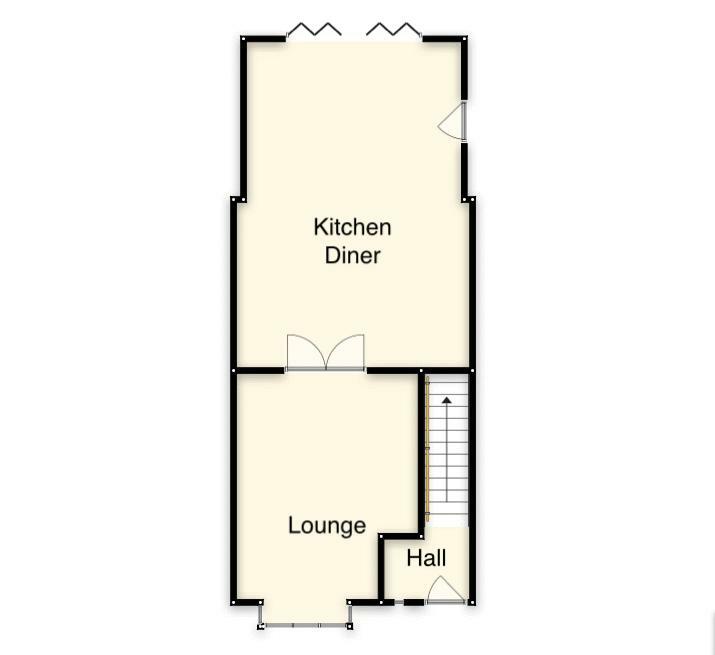 The accommodation briefly consists of, entrance hall, lounge and a fabulous open plan kitchen diner to the ground floor. 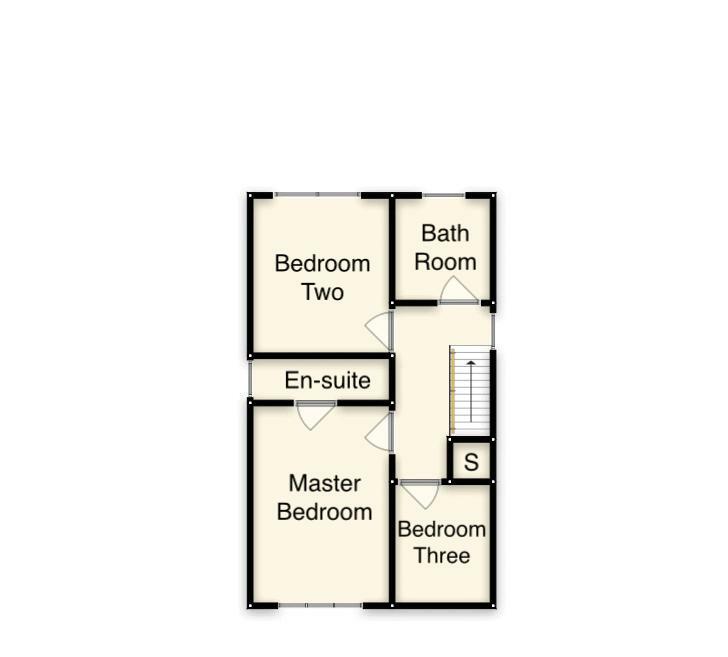 The first floor offers a master bedroom with en-suite shower room, two further bedrooms and a family bathroom. The property also benefits from upvc double glazing, gas central heating, rear garden, garage with utility area and off road parking. Internal viewing is highly recommended and is strictly by appointment only. The property is entered via a composite door with glazed side panel leading into. With stairs to the first floor, oak flooring and provides access to the following. With upvc double glazed bay window to the front aspect, oak flooring, coved ceiling and double doors leading into. (maximum measurements) The kitchen area is fitted with a range of floor and wall mounted units with butchers block work tops and tiled splash backs, it also benefits from an Island with inset sink, integrated dishwasher, corian breakfast bar, recessed spotlighting and a range style cooker with extractor. The dining area benefits from bi-fold doors leading onto the rear garden, slate tiled flooring and two velux style windows. With upvc double glazed window to the side aspect, over stairs storage, loft hatch and provides access to the following. Fitted with a three piece suite comprising low level wc, wall mounted basin and bath with shower over. The bathroom also benefits from being full tiled with a heated towel rail and storage cupboard. With upvc double glazed window to the front aspect, laminate wood flooring and door leading into the en-suite. Fitted with a three piece suite comprising, low level wc, pedestal basin and shower enclosure. The en-suite also benefits from a tiled floor and a heated towel rial. The front and right hand side of the property is block paved and provides car standing for three vehicles which in turn leads to a detached garage. To the rear is a is low maintenance garden with patio area and raised lawn with planted boarders and fenced boundaries. To the side of the property is further patio area with gated access to the front of the property. With up and over door to the front, power and light. The utility area benefits from fitted floor wall and wall mounted units with roll top work surfaces and a stainless sink & drainer unit, plumbing for a washing machine, further appliance space and a personal door leading to the rear garden.